Mojang has begun releasing Minecraft Realms server slots to those players of Minecraft: Pocket Edition who have updated to version 0.7.0 - but only in small batches of 100 at a time. 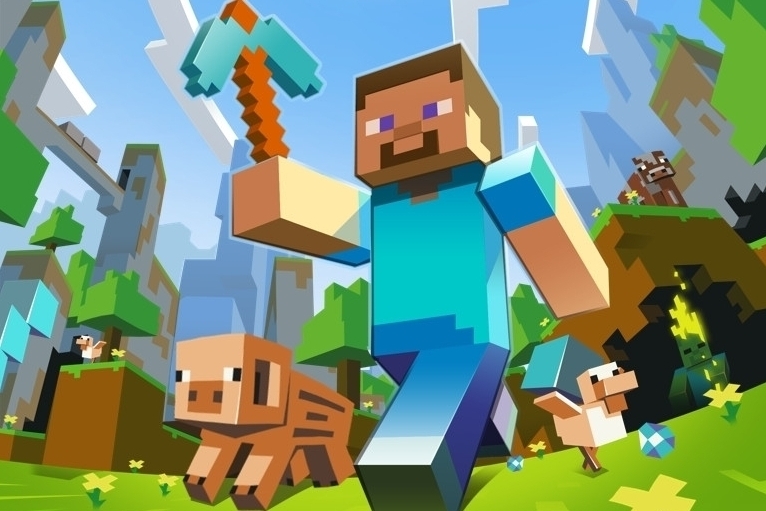 Minecraft Realms allows players to purchase an official multiplayer hosting server for a monthly fee, so that friends can craft together in a single glorious world. Numbers are limited at the moment while Mojang irons out any kinks that might effect server stability. We'll let you know when servers go on global sale. In the meantime, keep a very close eye on Mojang's social feeds if you want to snap up a server as and when they become available.